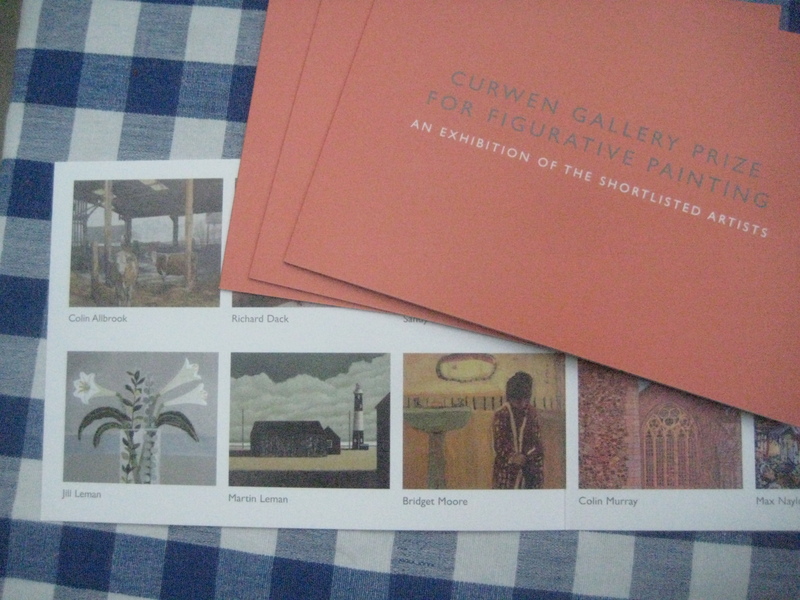 Invitation to Curwen Gallery Exhibition PV. 18 artists selected from 200. 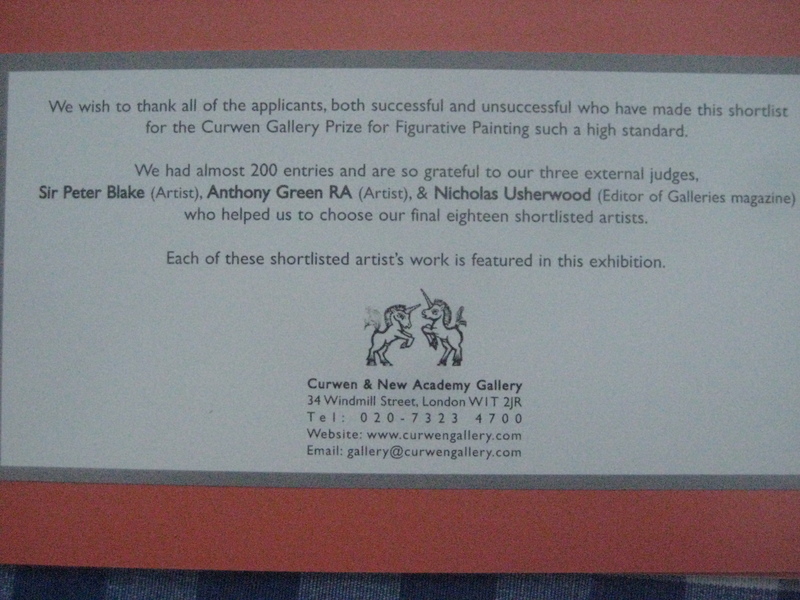 This entry was posted in Art, artists, Exhibitions, Life, London, Painting, Royal Society of British Artists, Royal Watercolour Society, Uncategorized and tagged Curwen Gallery, exhibitions, October. Bookmark the permalink.